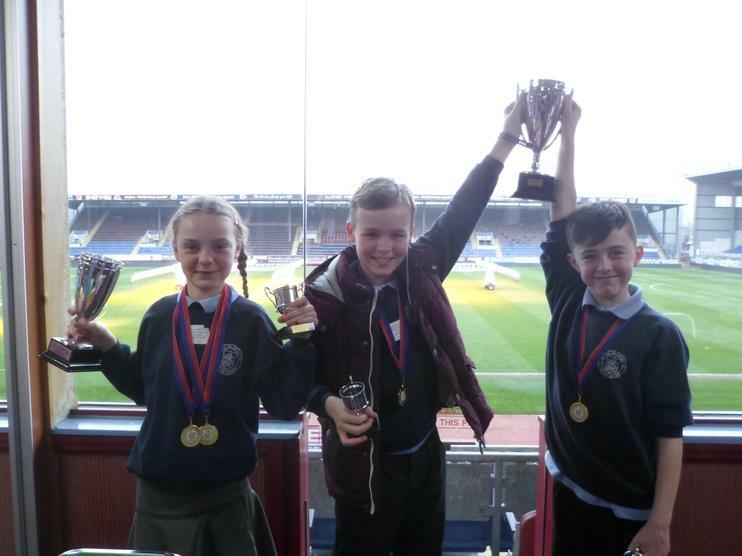 These children have been winning awards out of school 2017-2018. 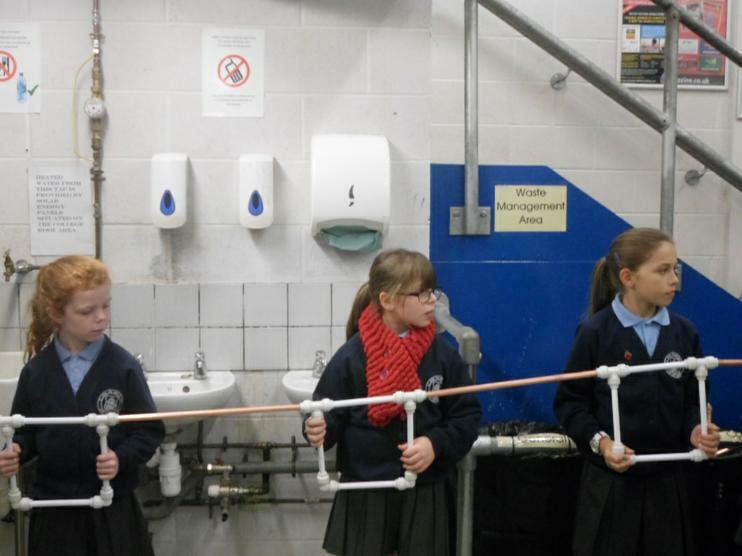 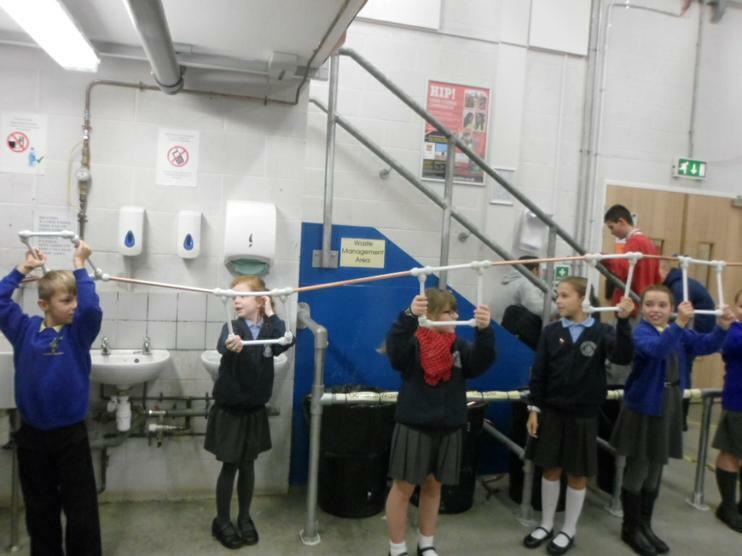 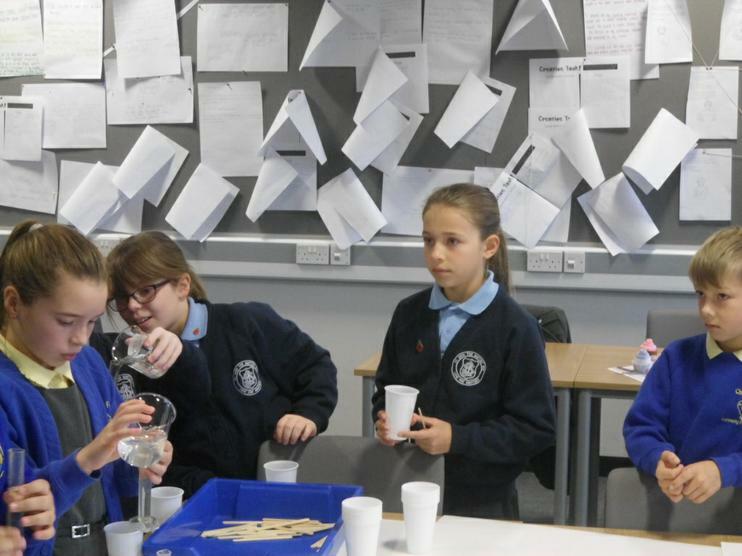 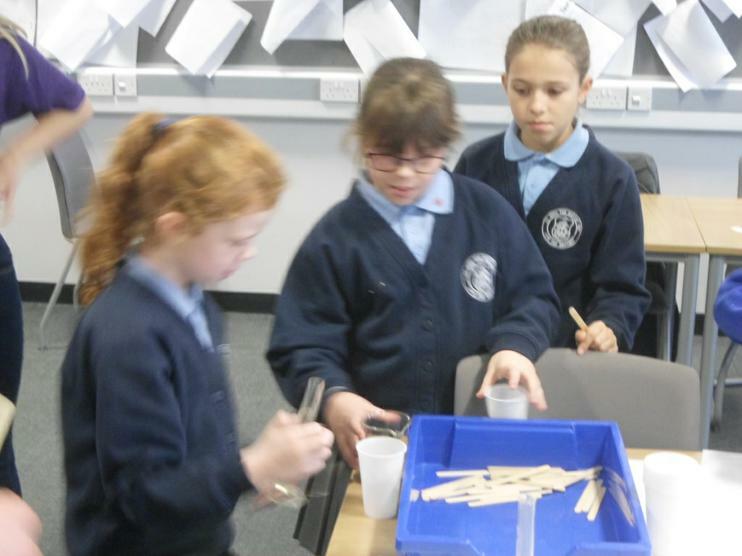 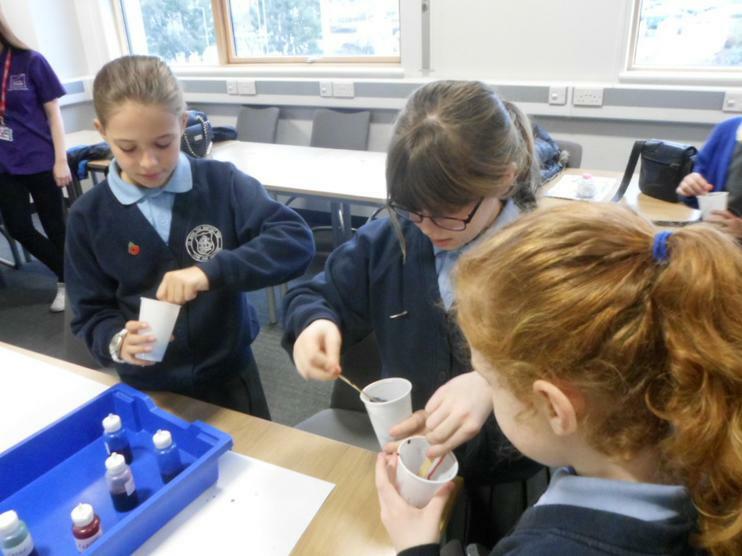 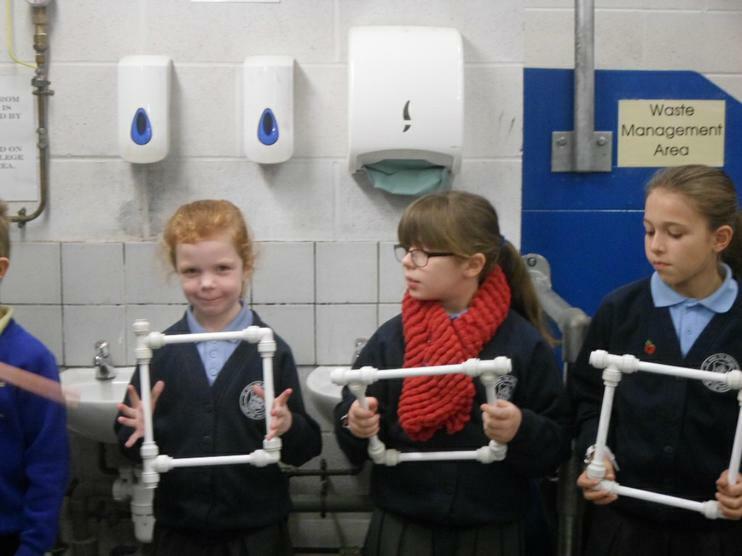 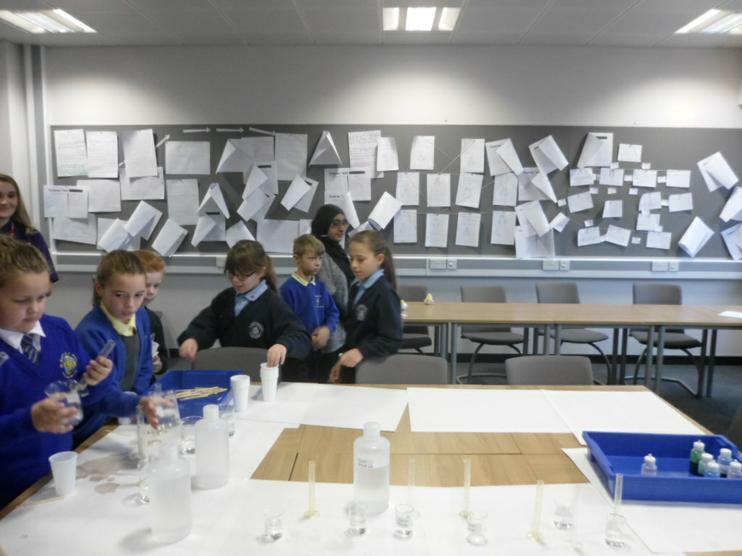 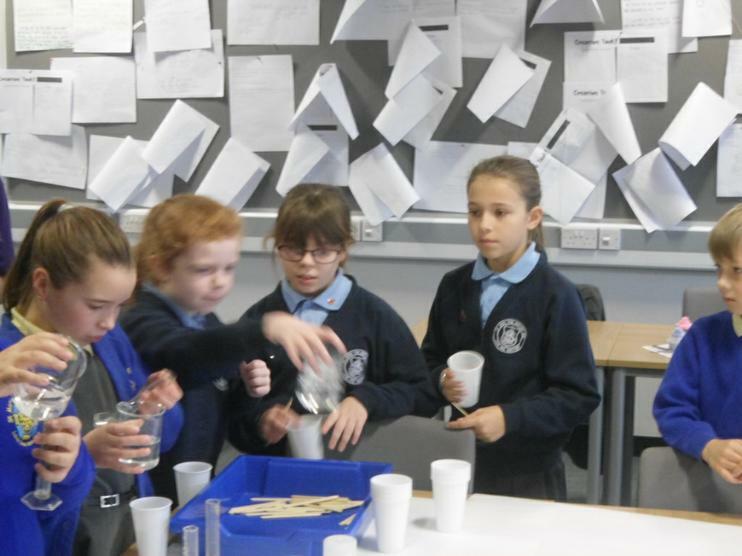 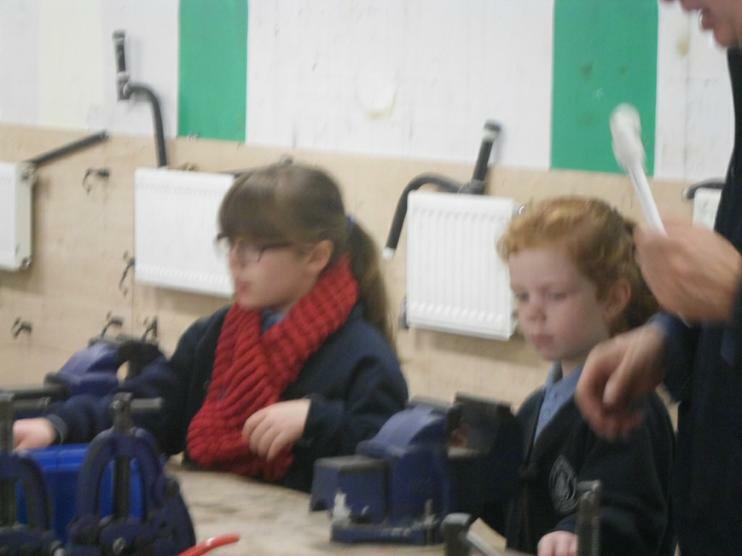 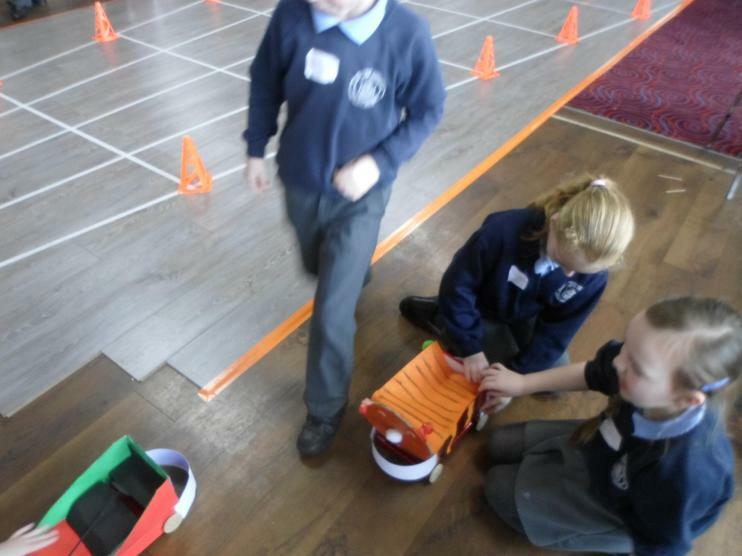 Over the past couple of months, Years 1, 3, 4 and 6 have worked with an engineer to take part in the Primary Engineer Competition. 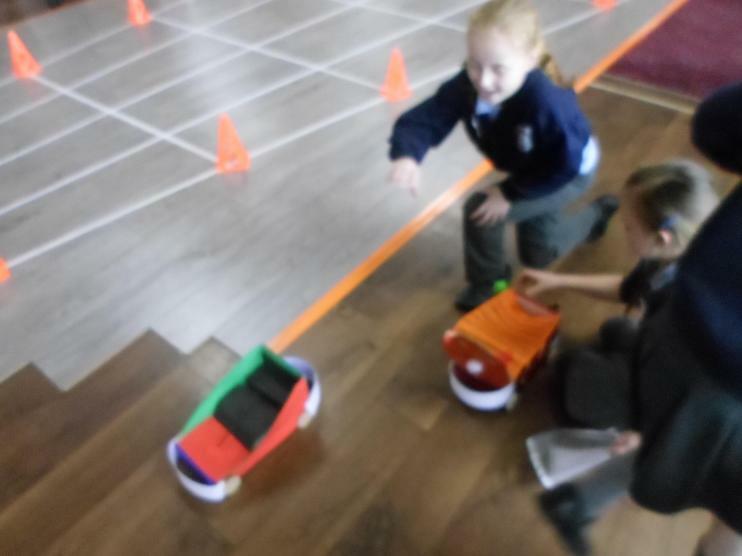 This involved designing and making a moving vehicle. 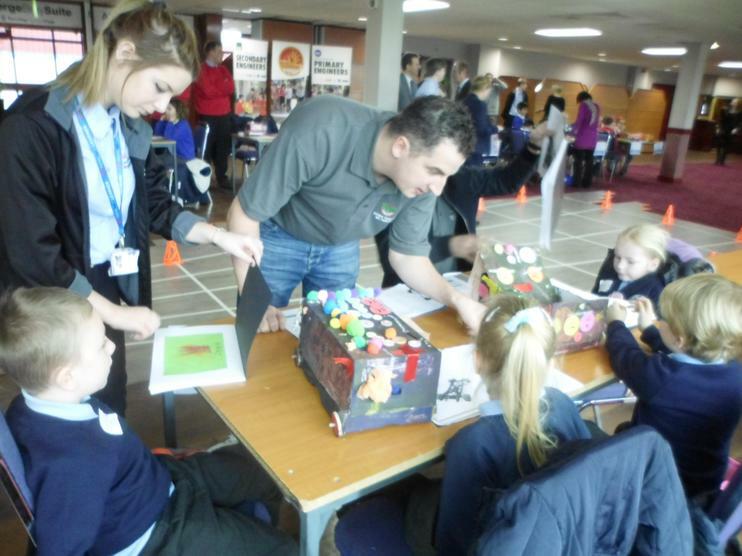 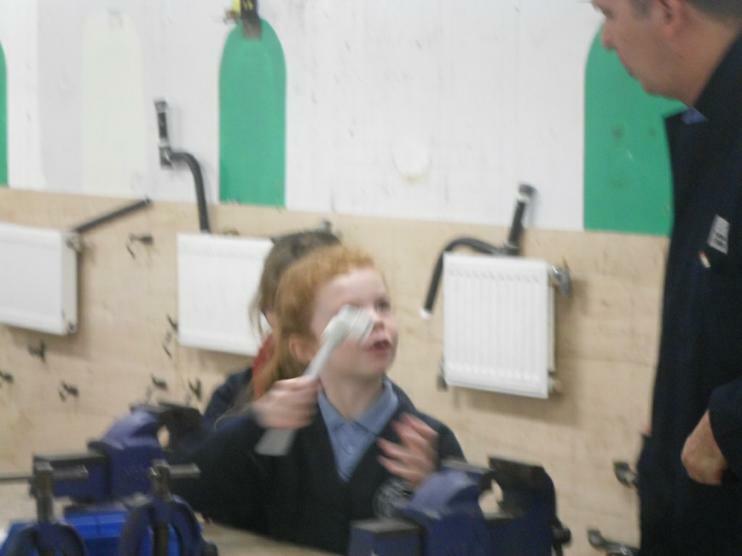 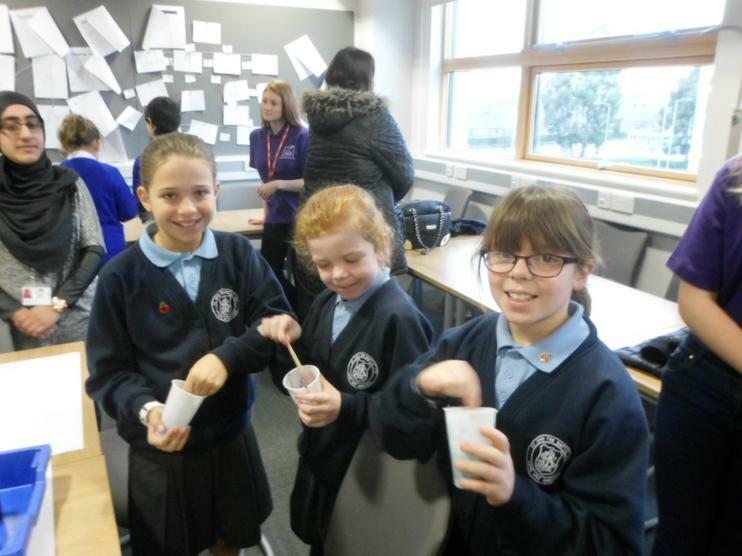 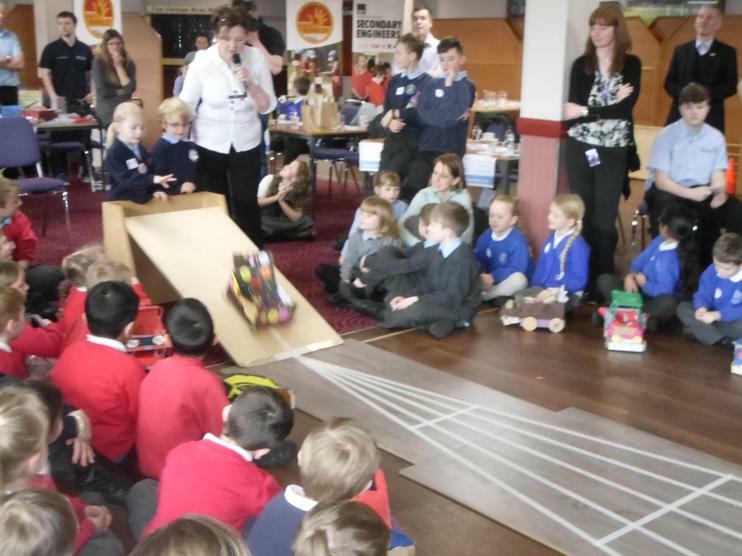 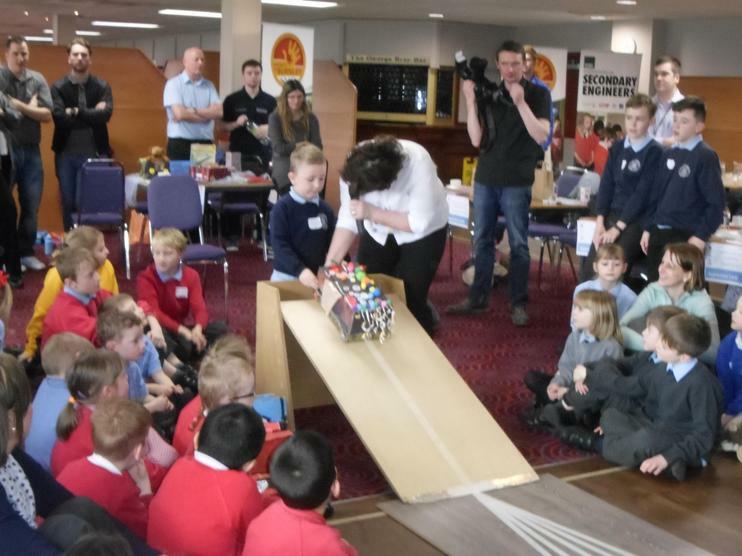 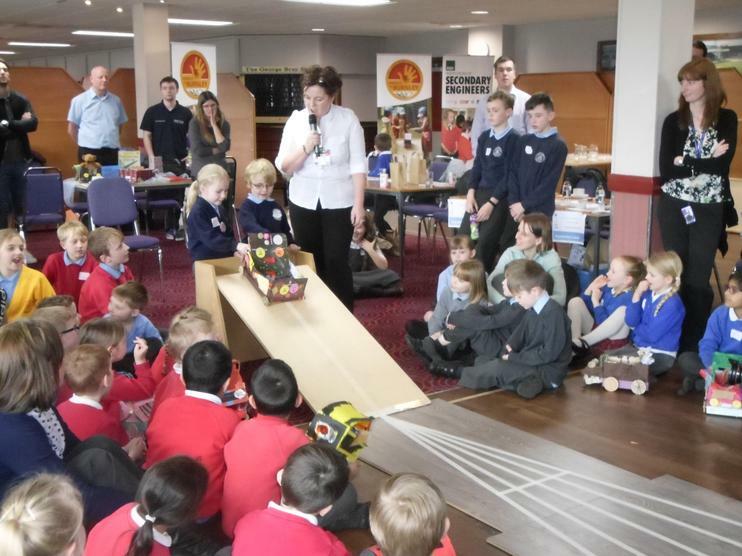 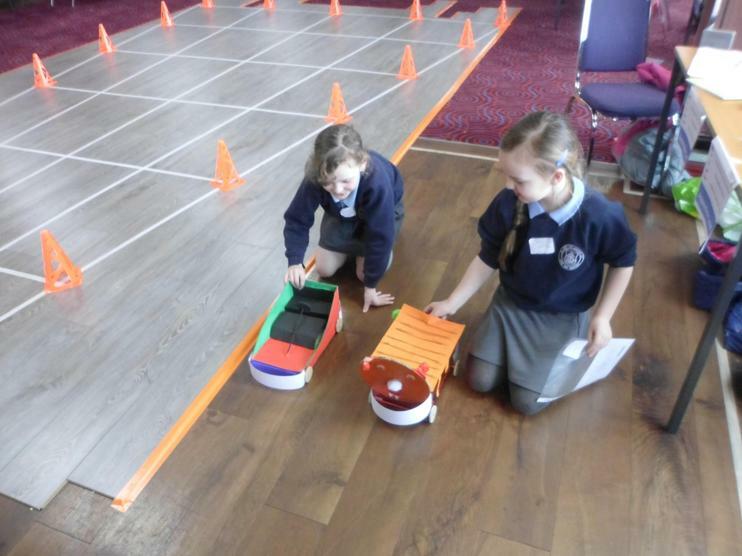 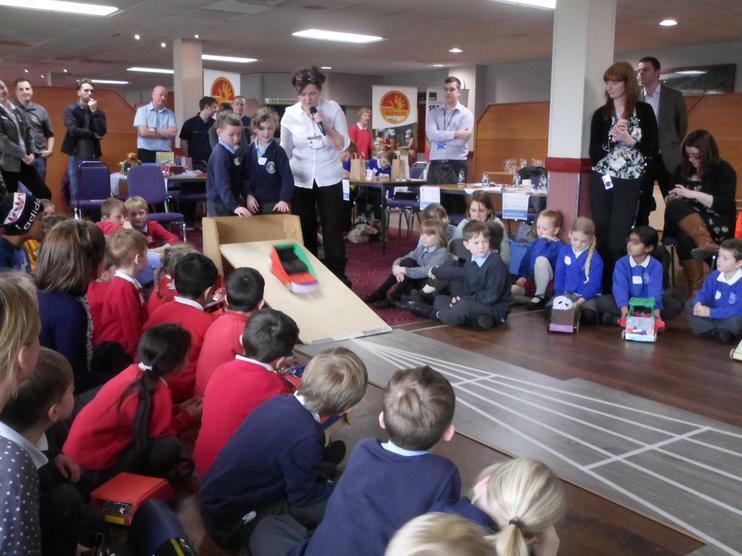 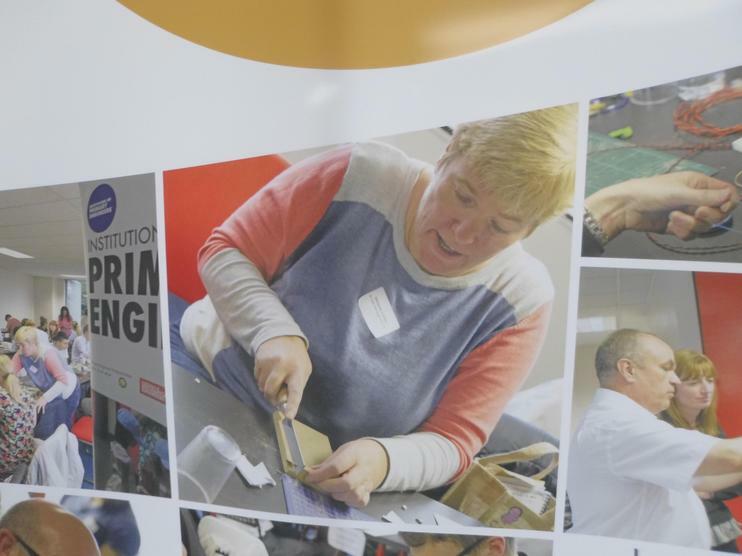 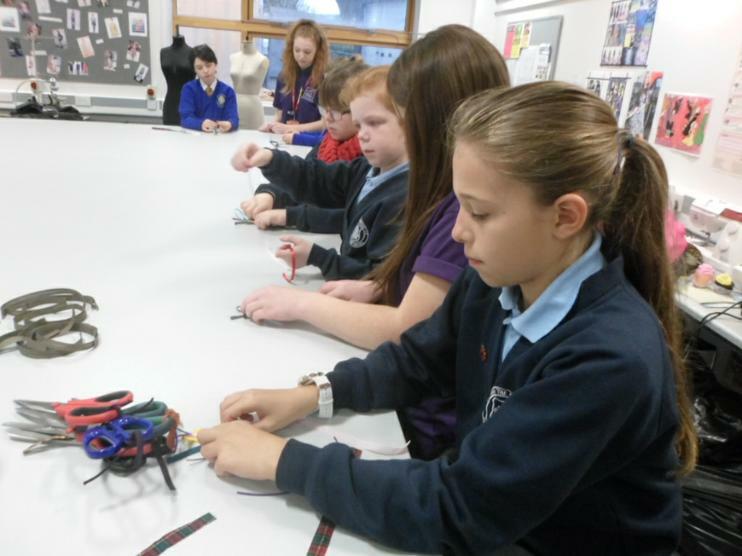 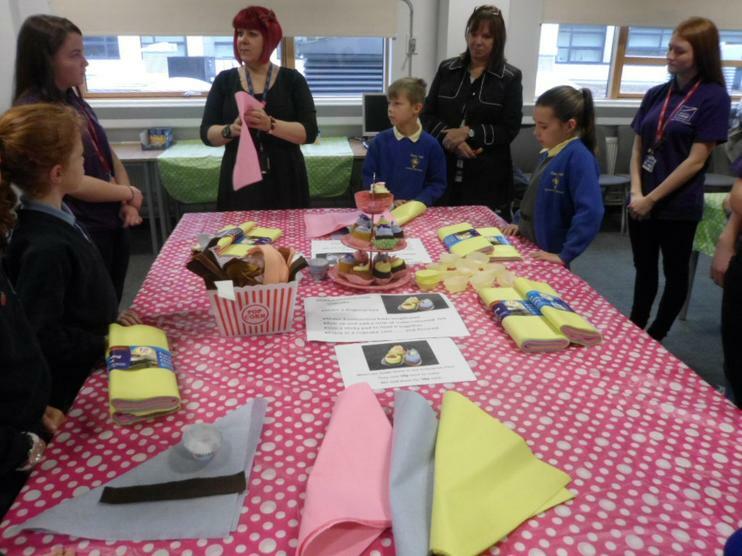 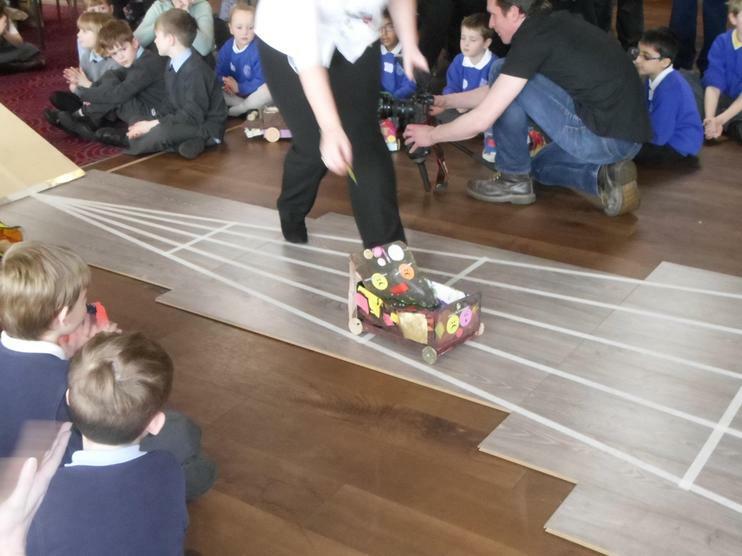 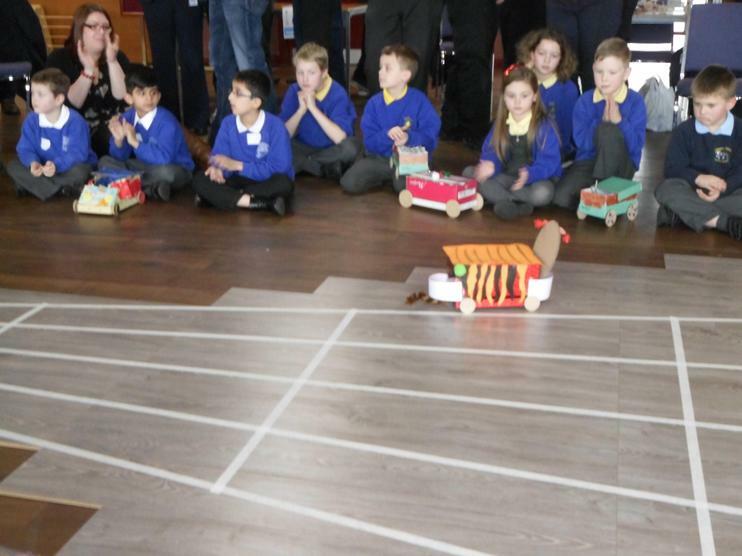 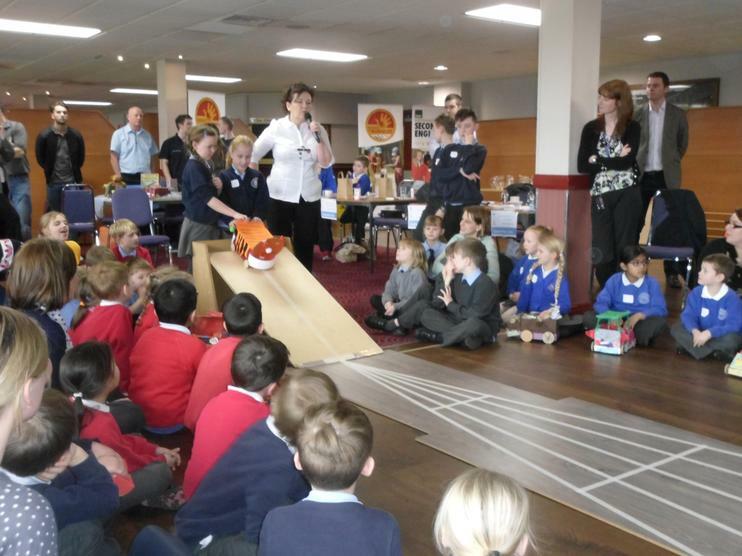 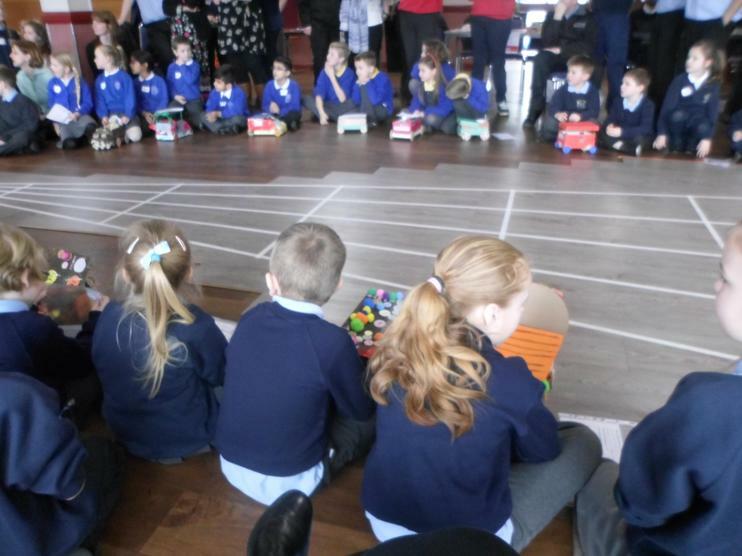 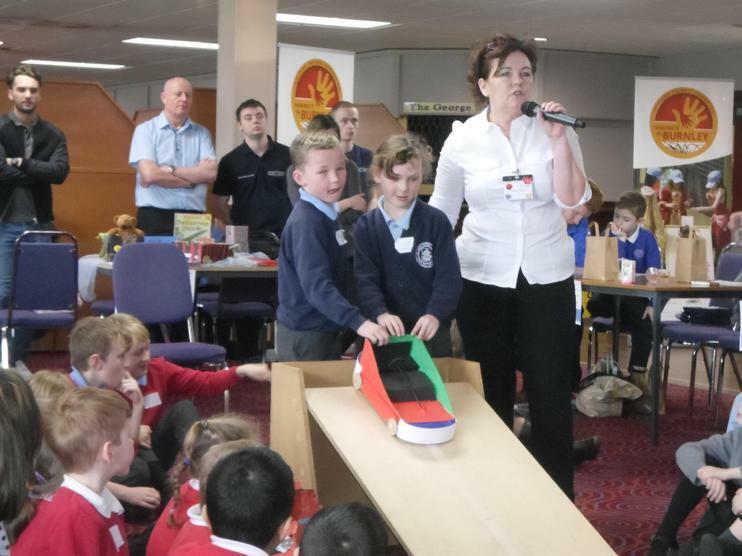 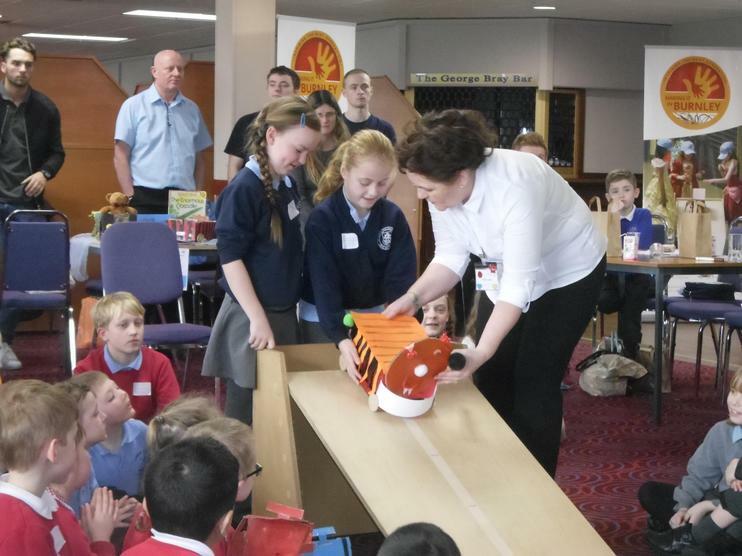 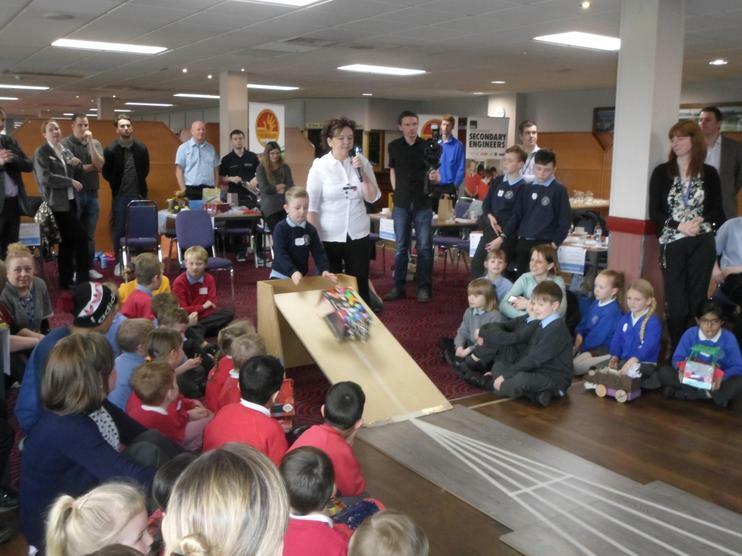 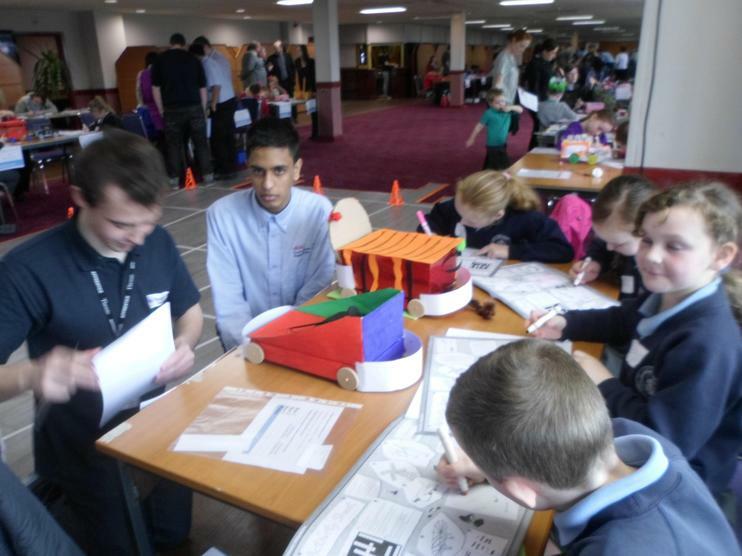 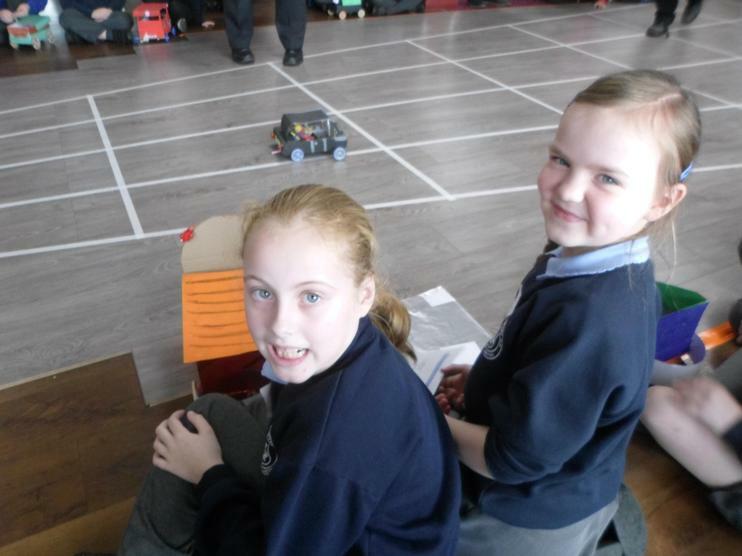 Every vehicle made was fantastic, but class teachers picked a winner and a runner up from each class to attend the celebration event at Turf Moor. 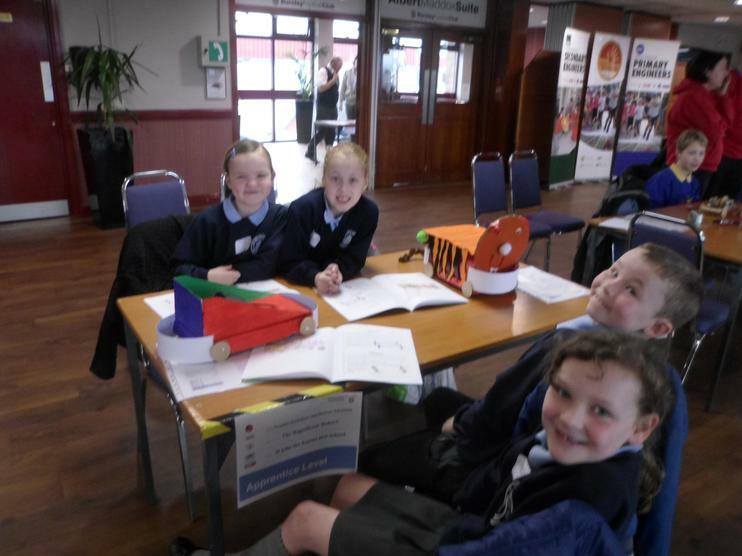 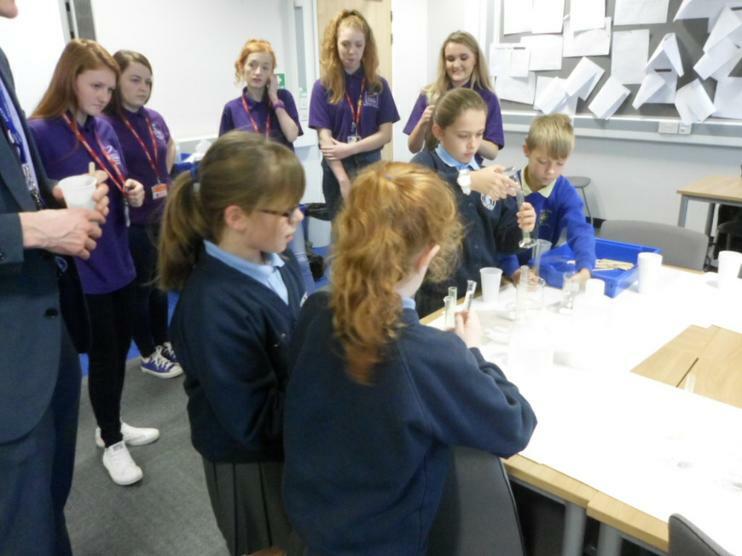 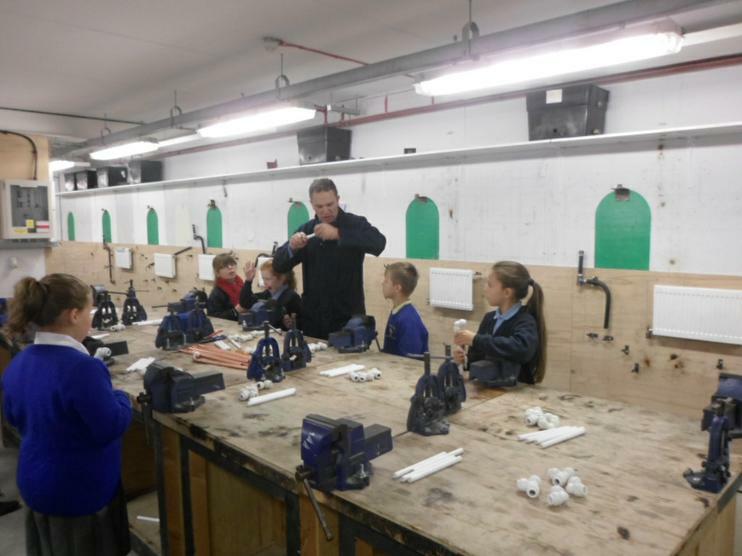 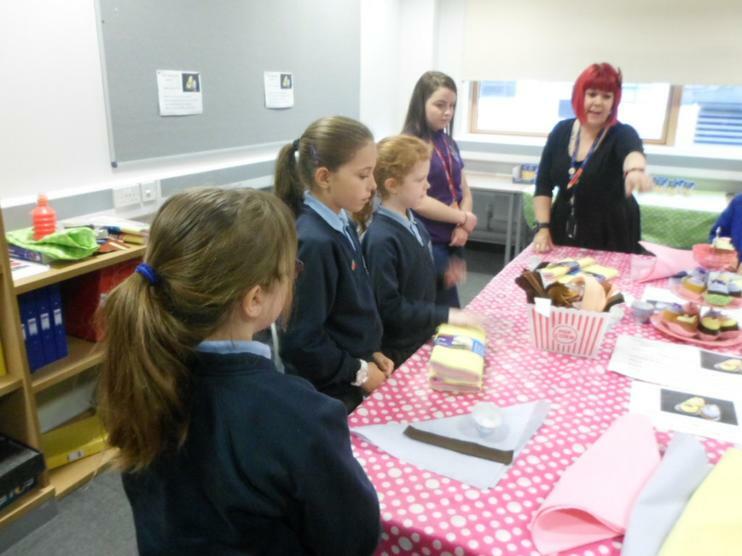 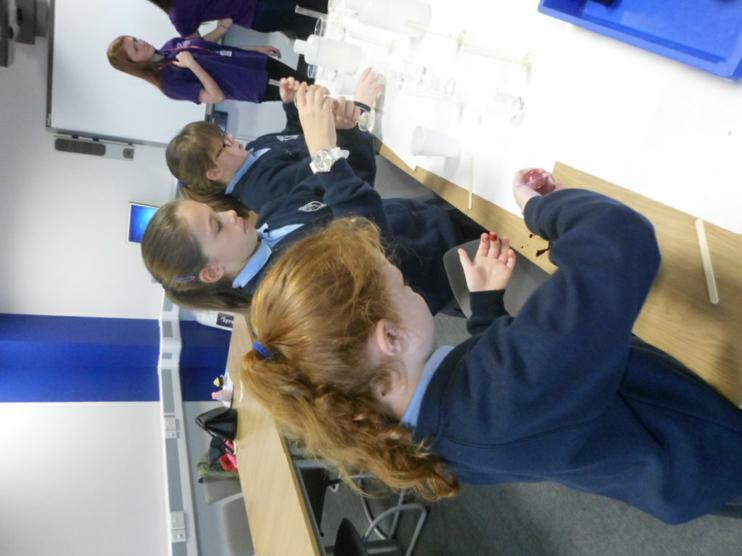 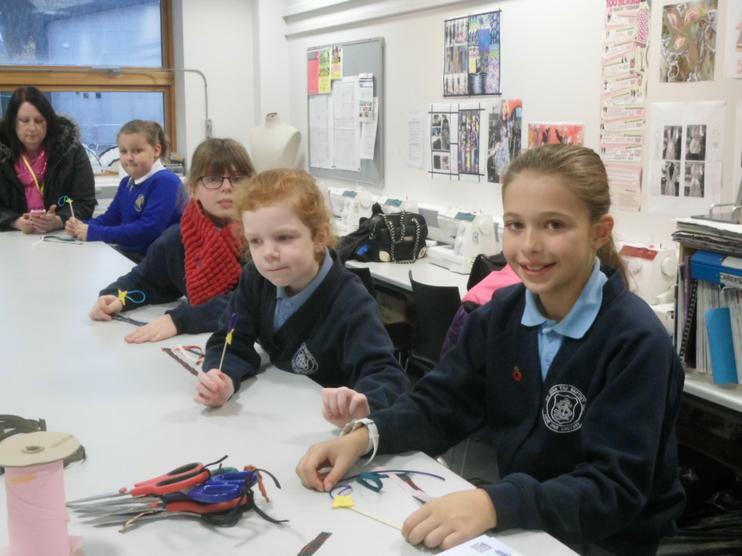 Around 25 other schools attended with lots of different year groups and it was interesting to see all the different designs from other schools. 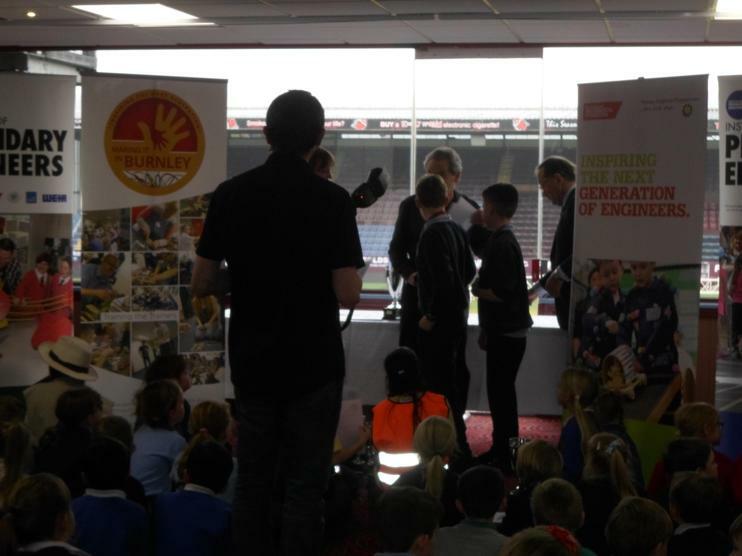 We had a great day which was made even better when it came to the awards ceremony and our Year 6 pupils won 1st and 2nd place for their category! 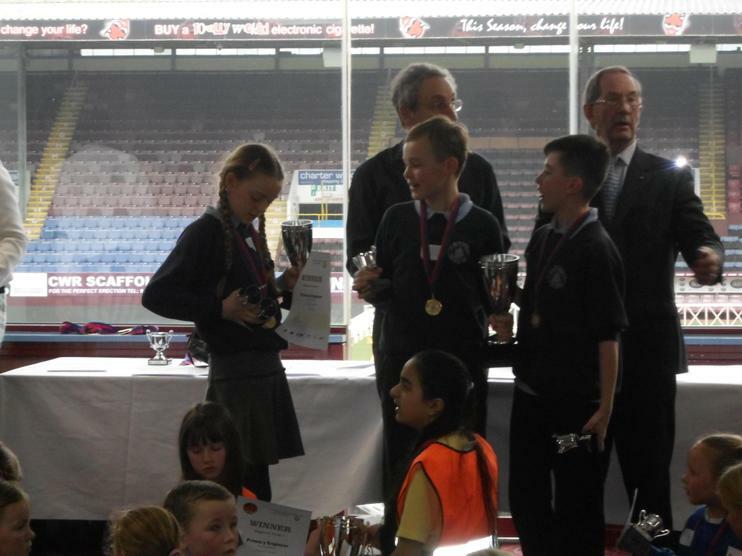 We came home with two very big trophies, certificates, medals and best of all, great big smiles. 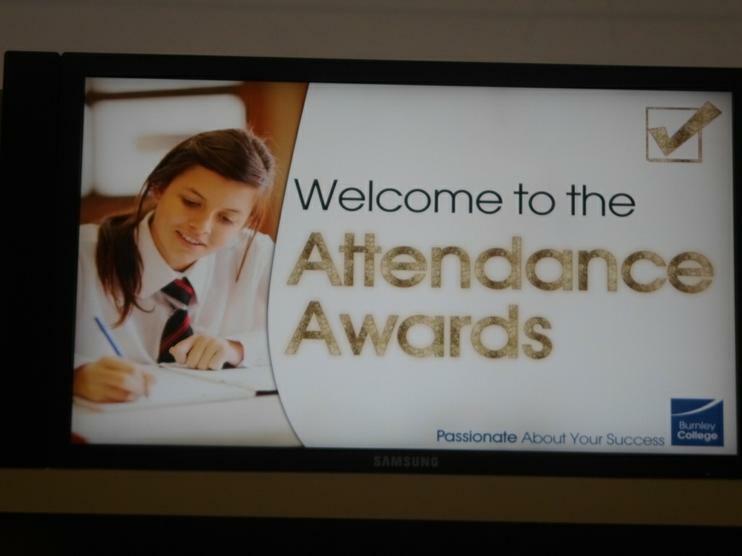 Today, three children attended the Annual Attendance Awards at Burnley College with Mrs Boyd to celebrate their 100% attendance at school over the last 3 consecutive years. 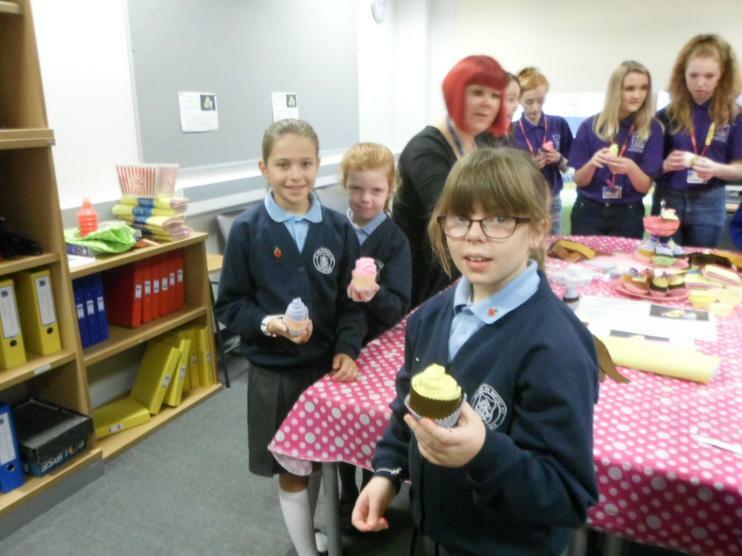 The children had great fun in the craft workshops and made cupcakes out of cloth, fridge magnets, Christmas decorations and SLIME! 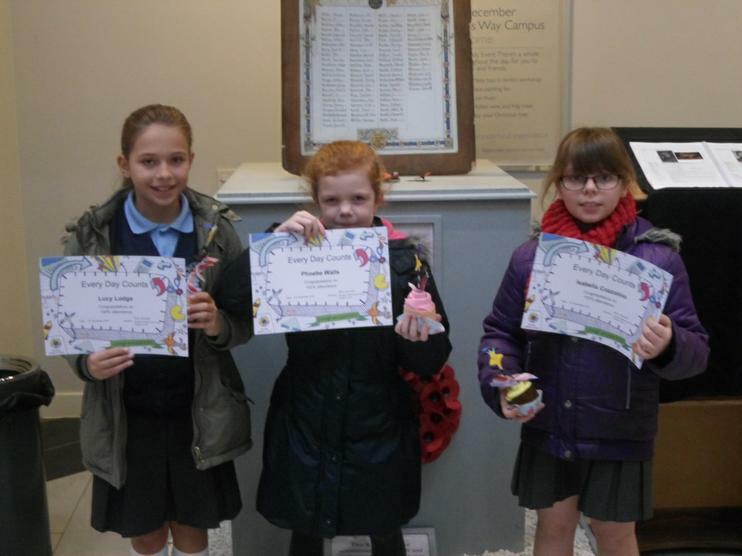 Well done to all 3 children. 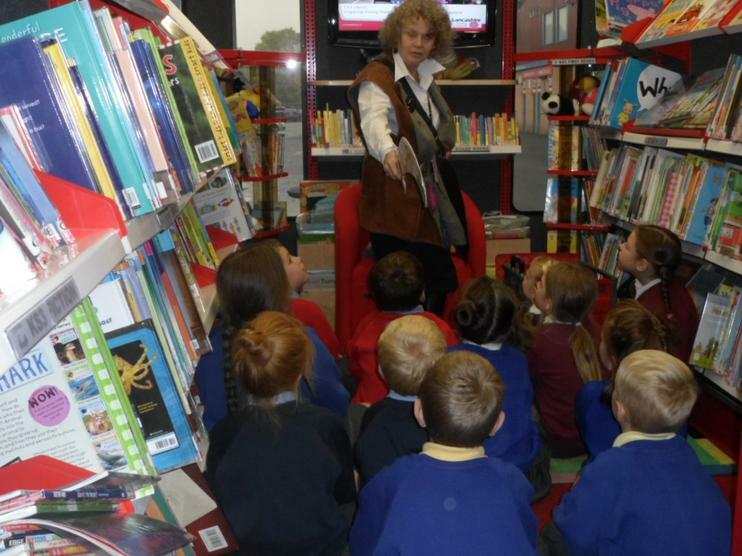 This summer, lots of our children successfully completed the Summer Reading Challenge at their local libraries. 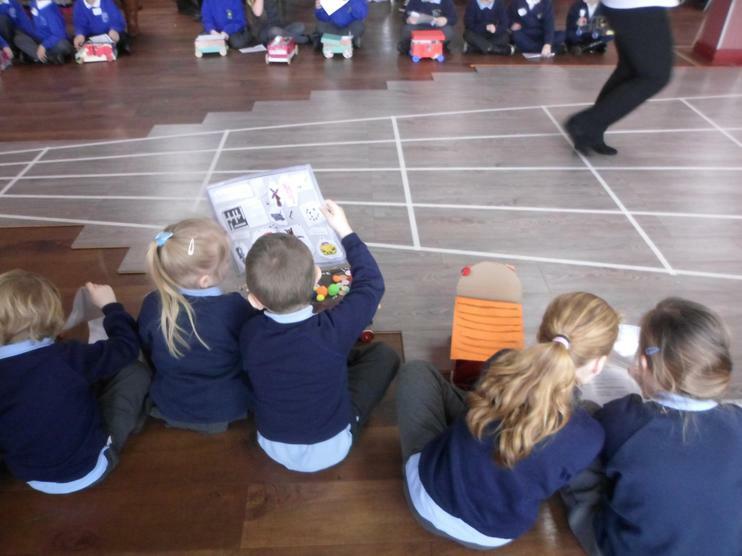 As is St. John's tradition, every child who completed it received a prize from school. 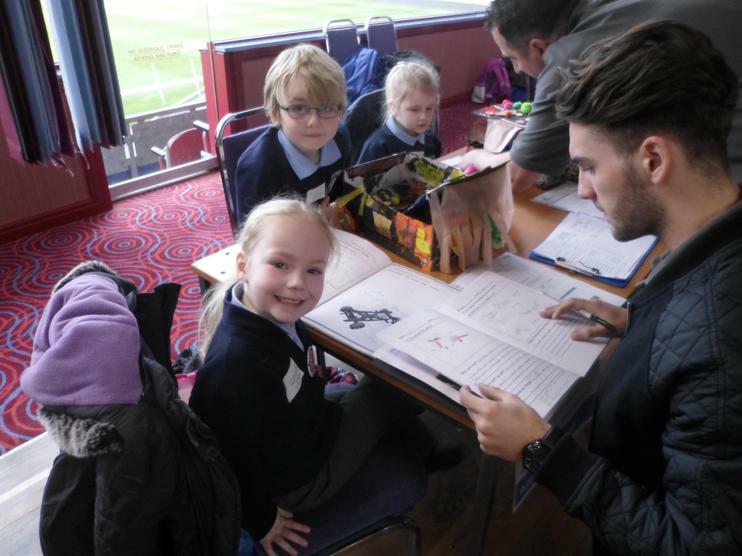 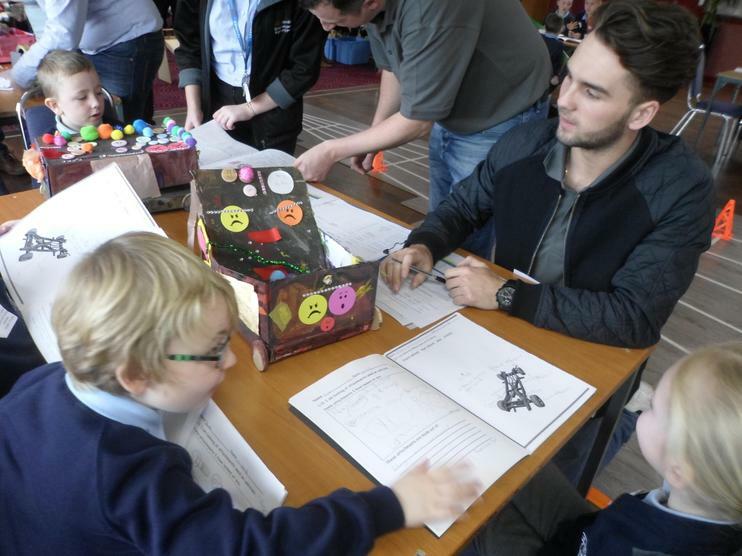 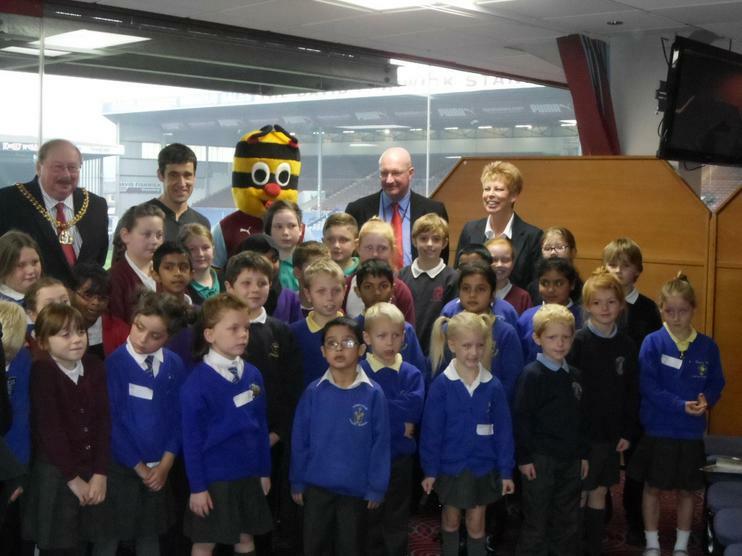 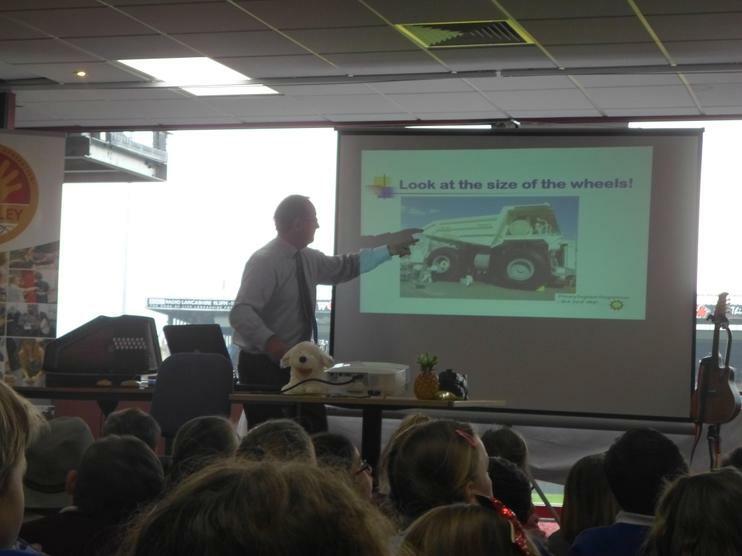 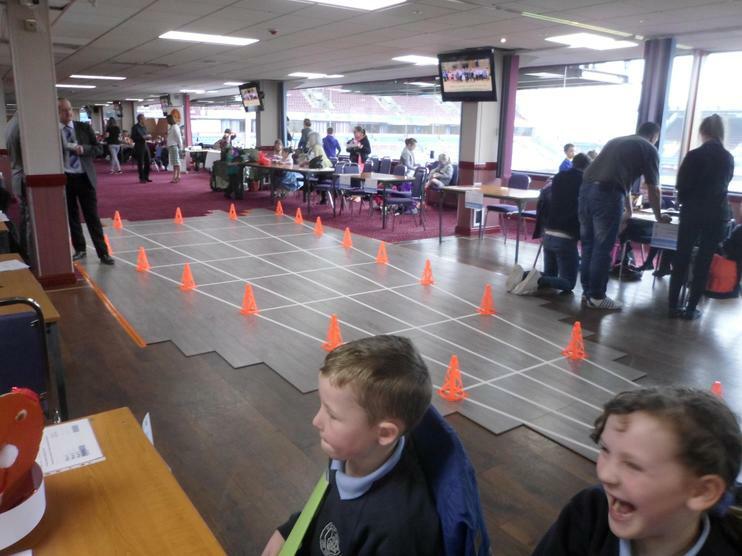 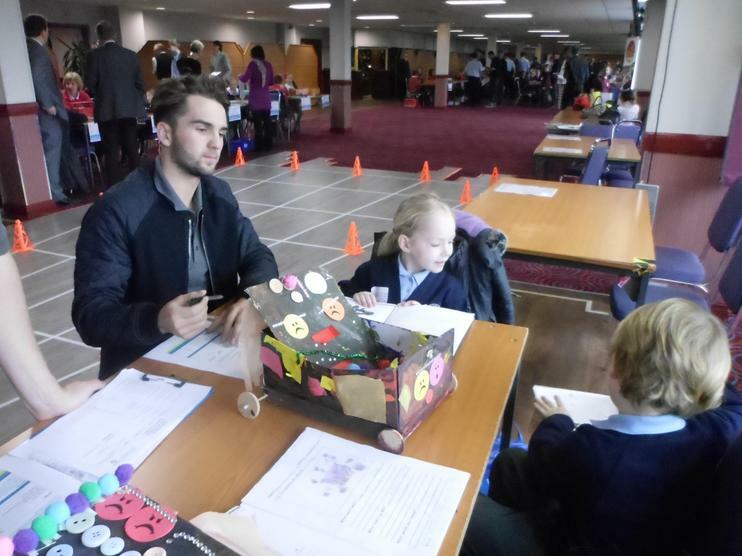 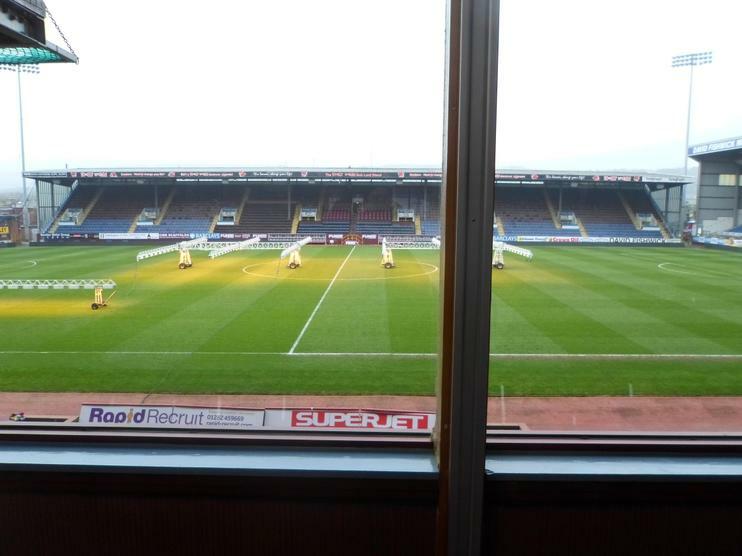 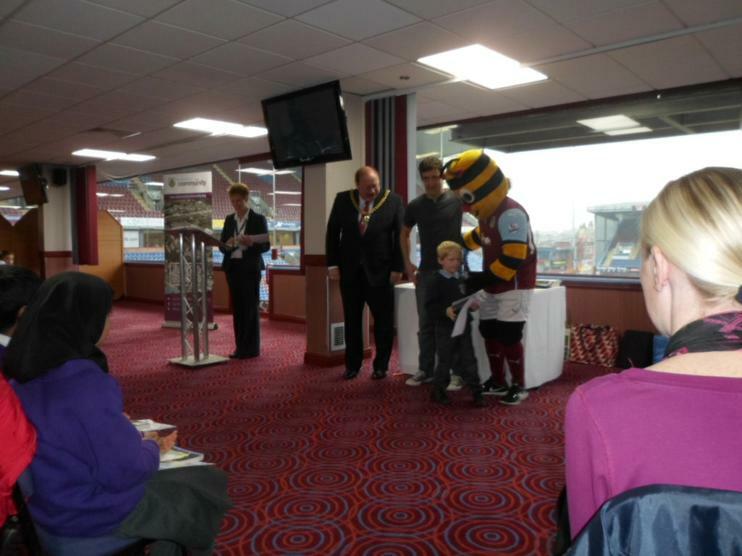 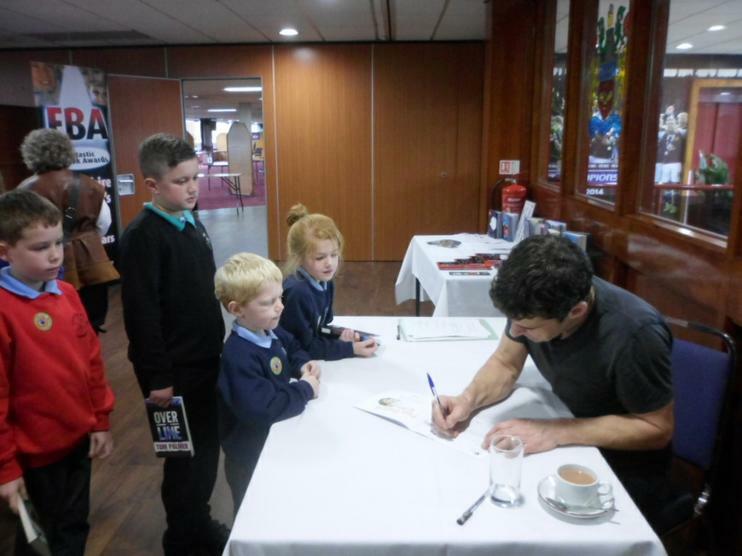 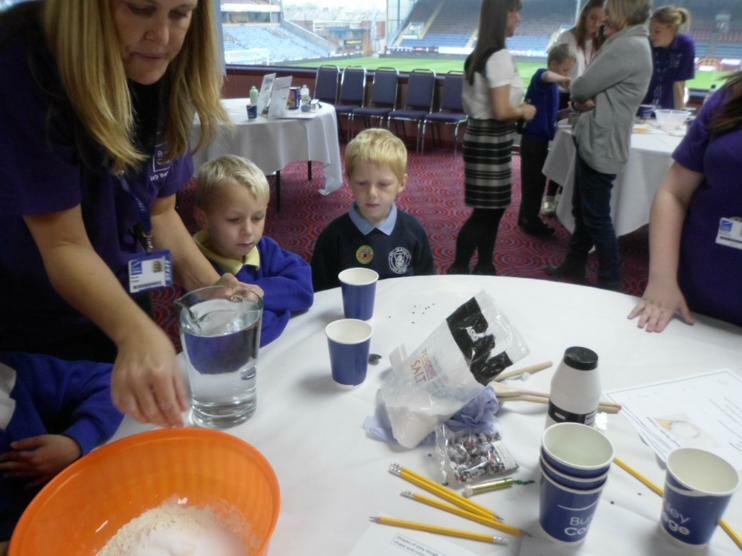 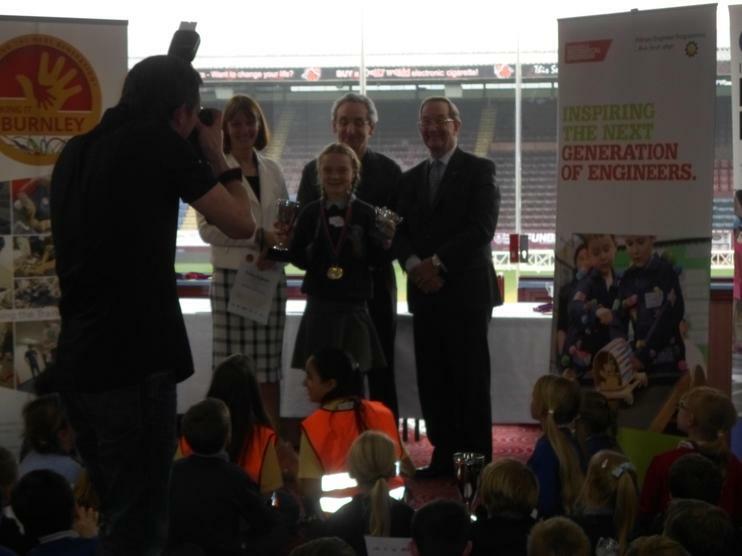 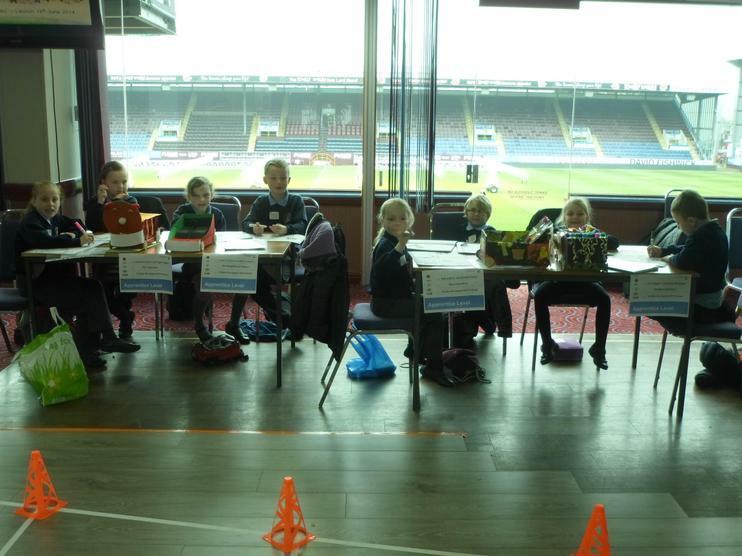 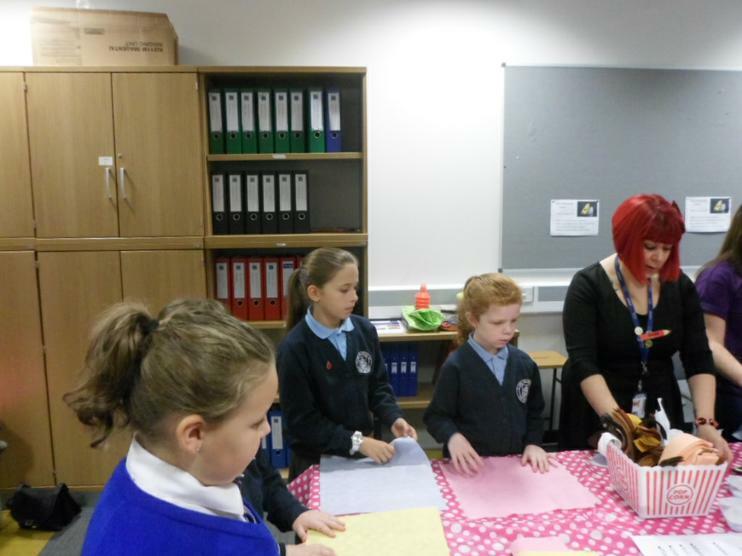 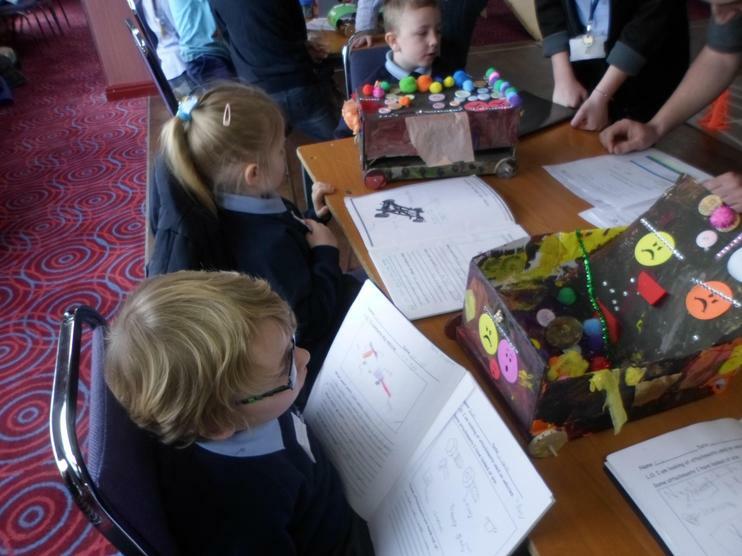 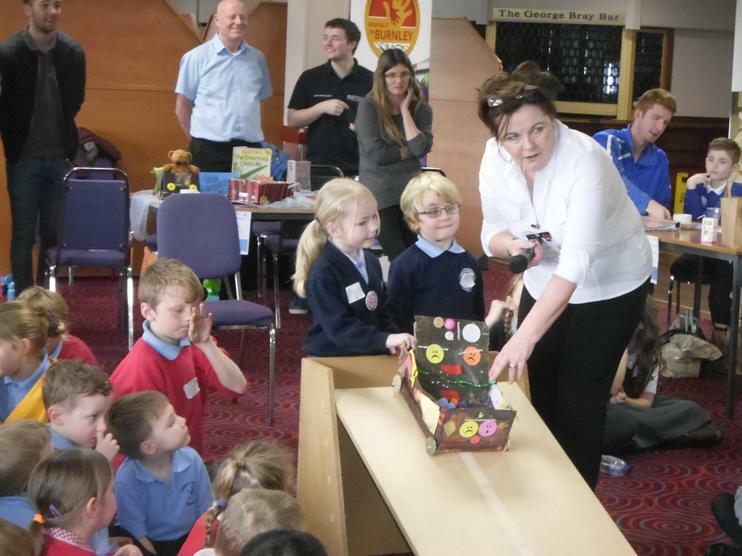 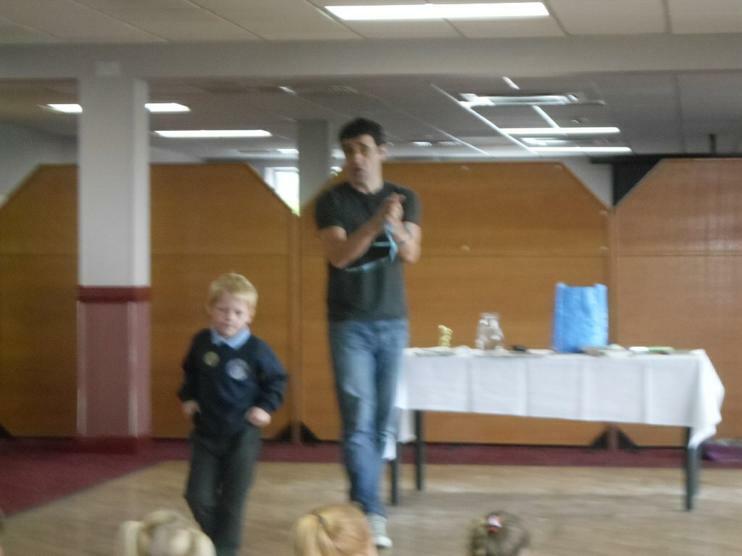 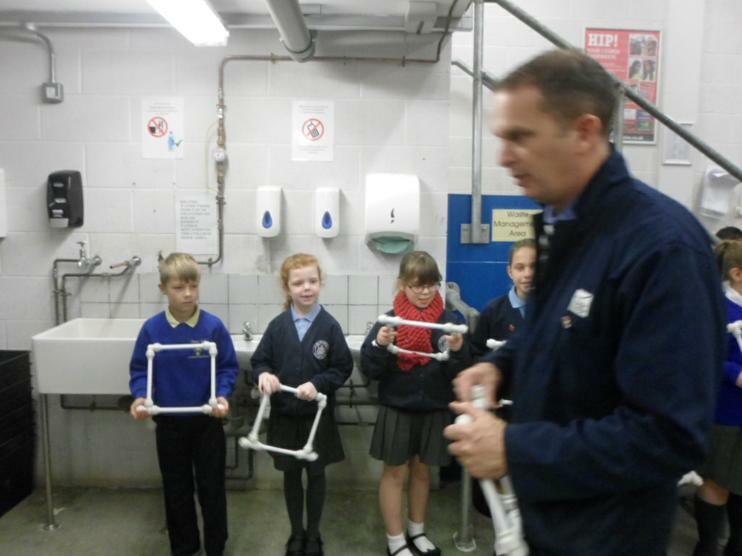 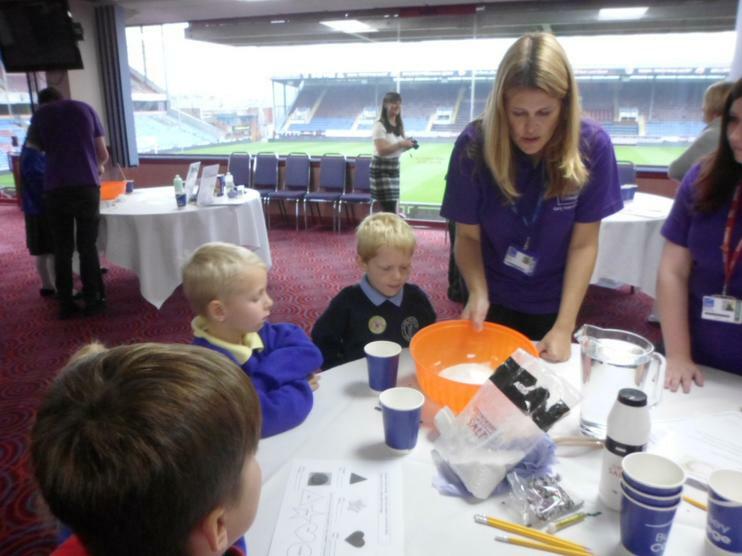 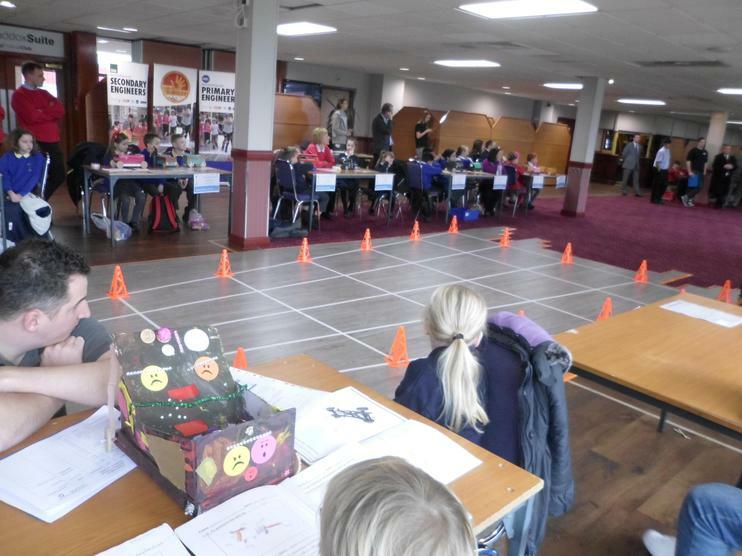 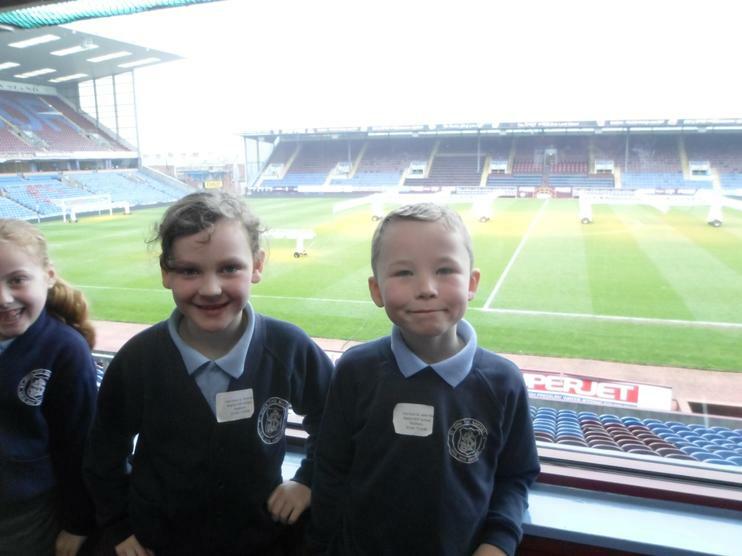 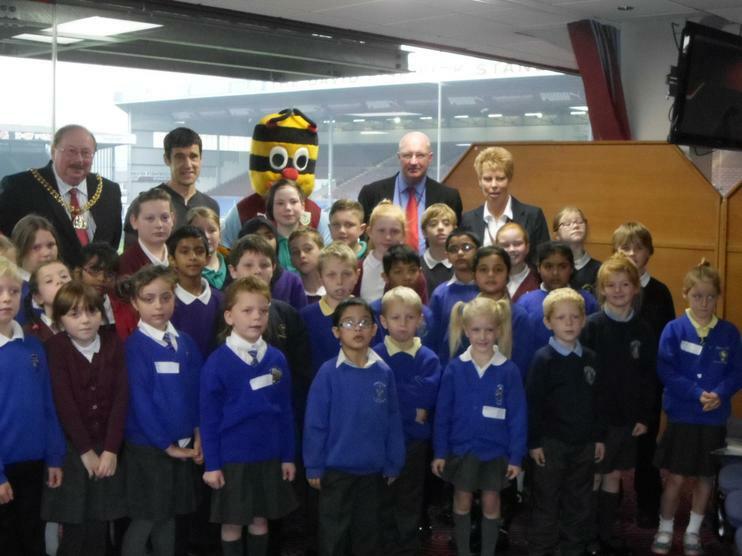 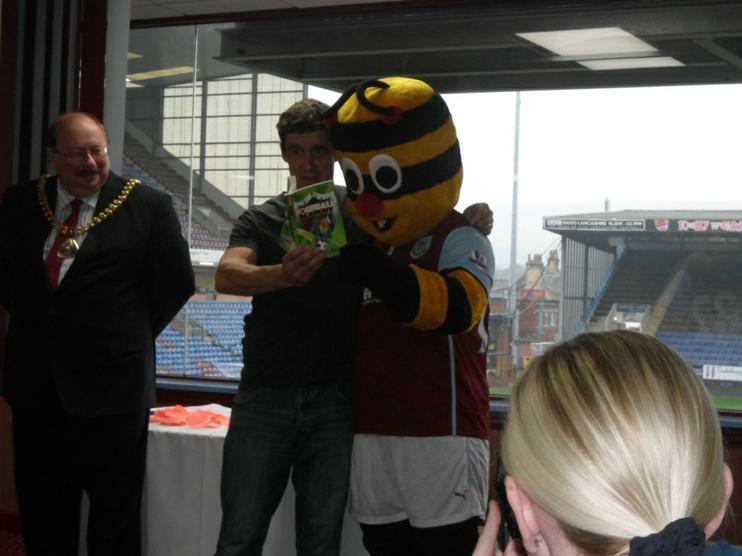 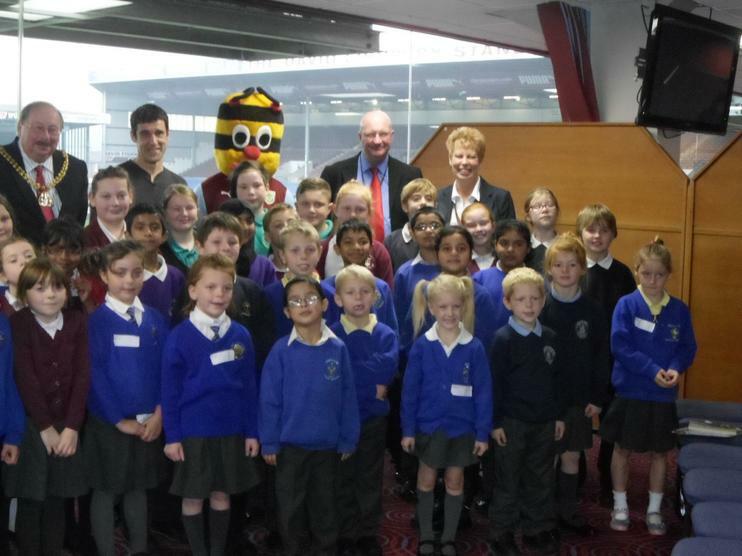 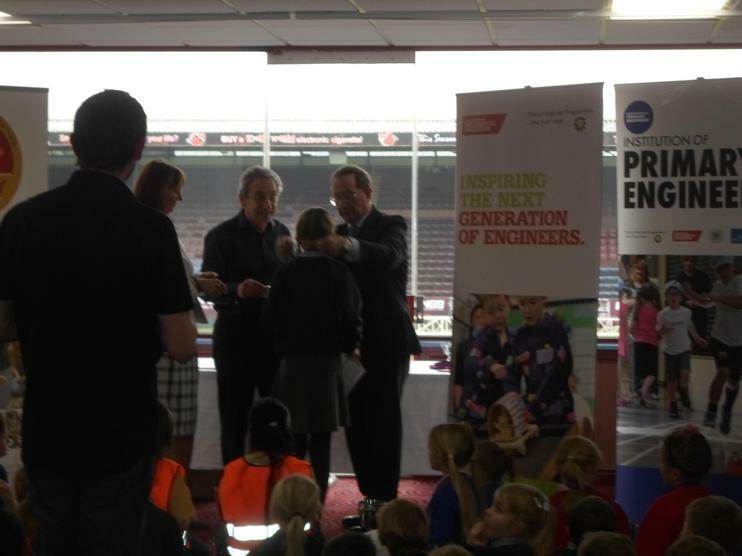 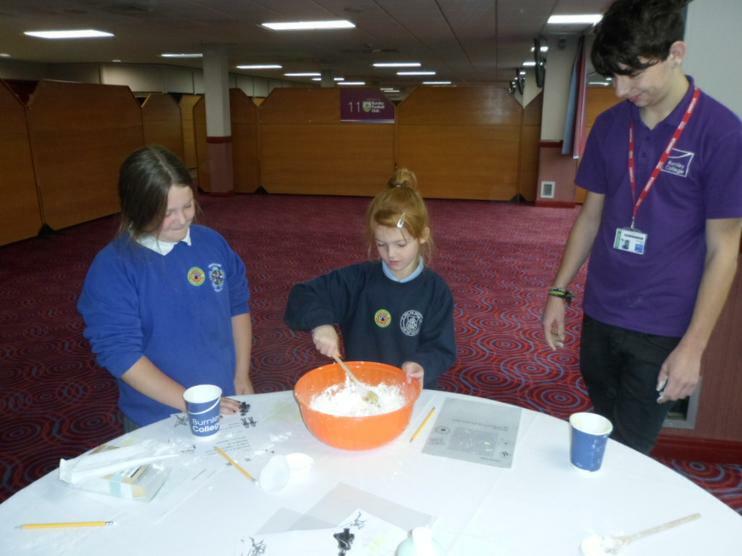 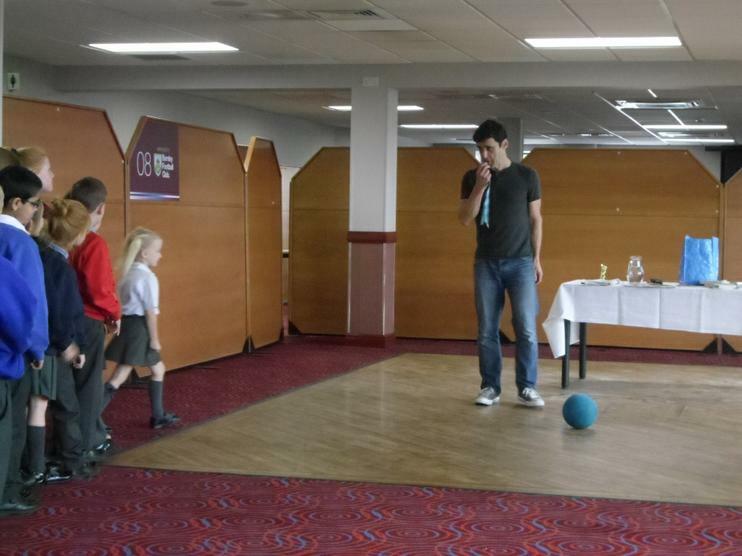 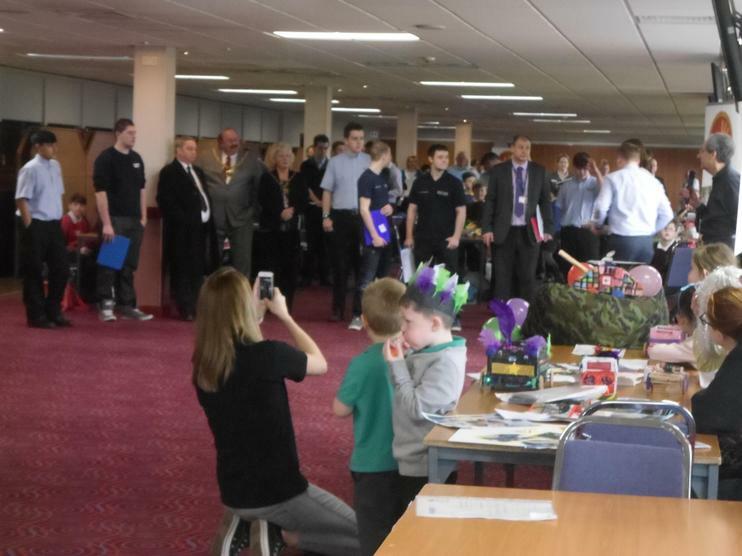 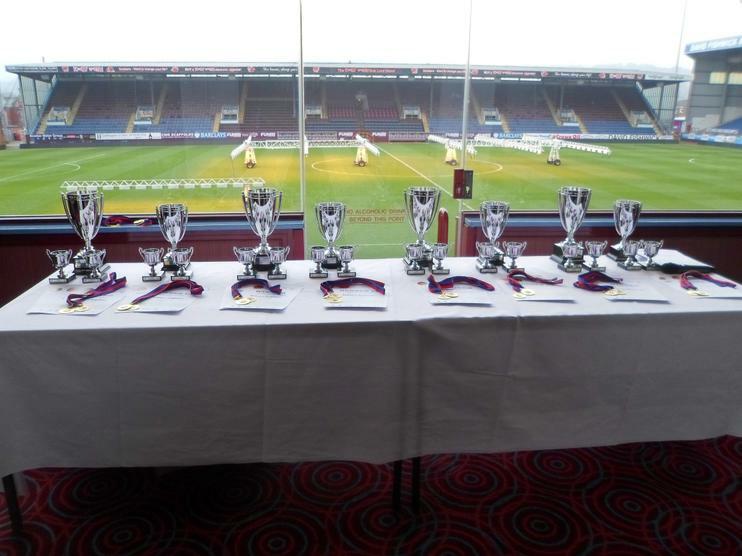 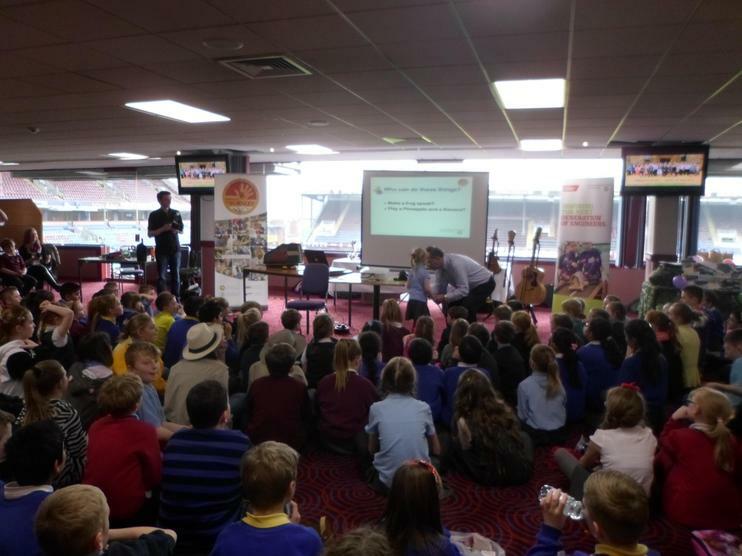 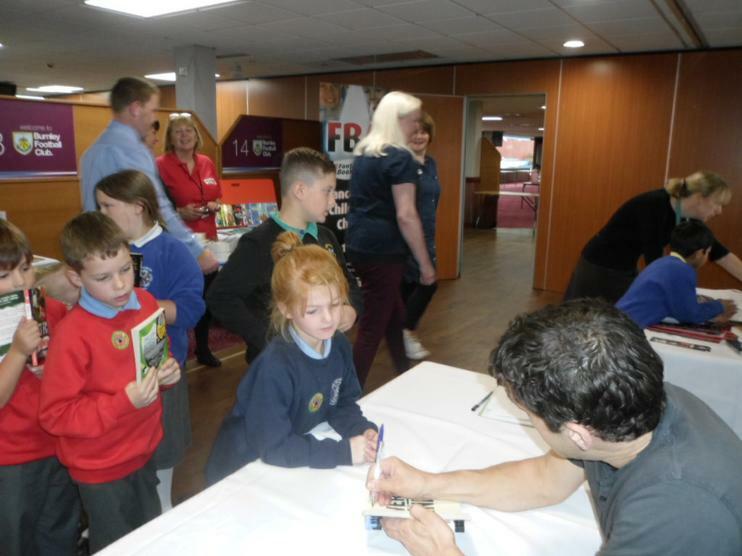 This year, a special event was held at Turf Moor in Burnley to celebrate all the reading that the children have done. 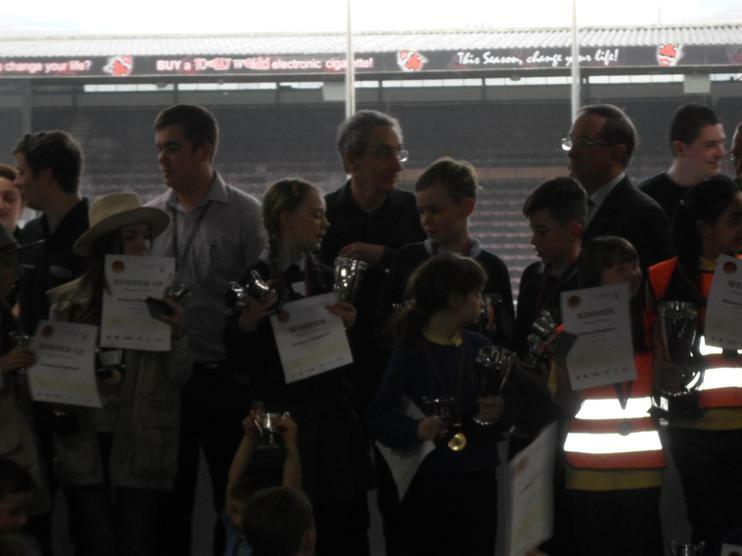 We put all the names of the children who had completed the challenge into a hat and pulled two names out. 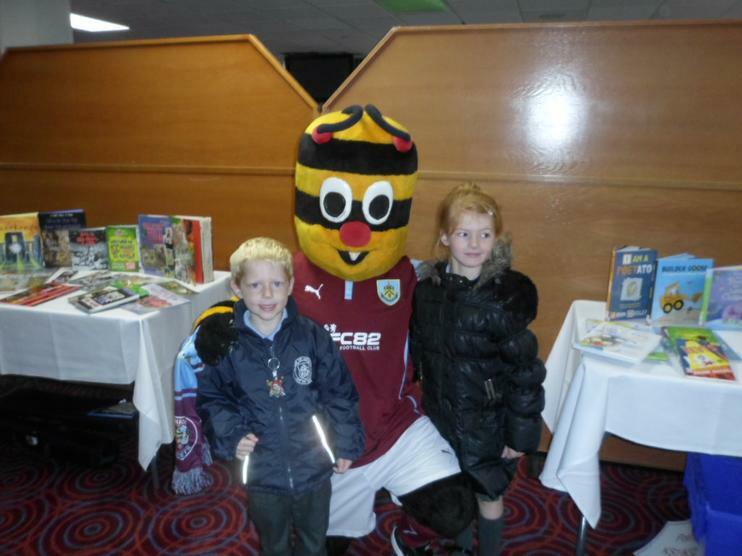 These two lucky children went with Mrs Boyd to Turf Moor to spend the day with children from the other schools in the area and also with Bertie Bee! 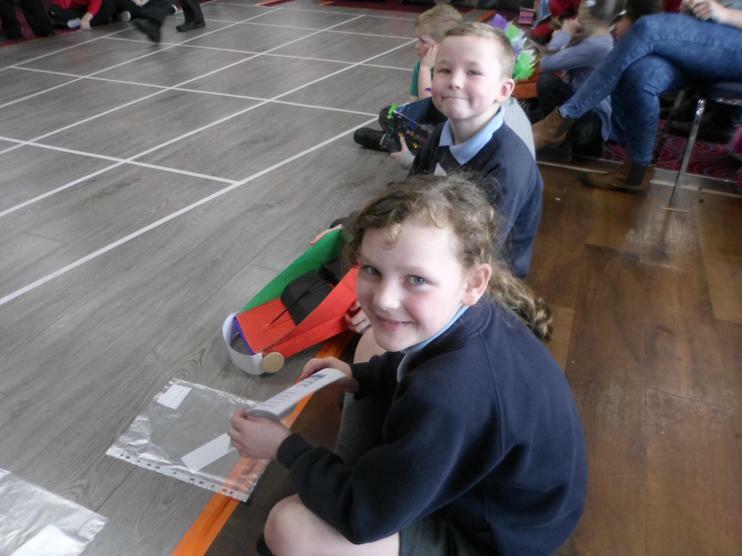 The children had great fun making things, meeting new people and they both came a way with a certificate each and a goodie bag. 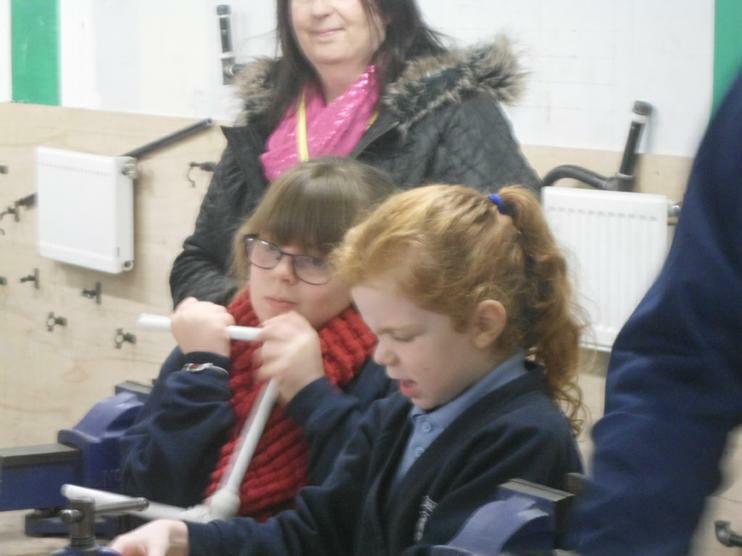 We also received some fantastic news whilst they were there. 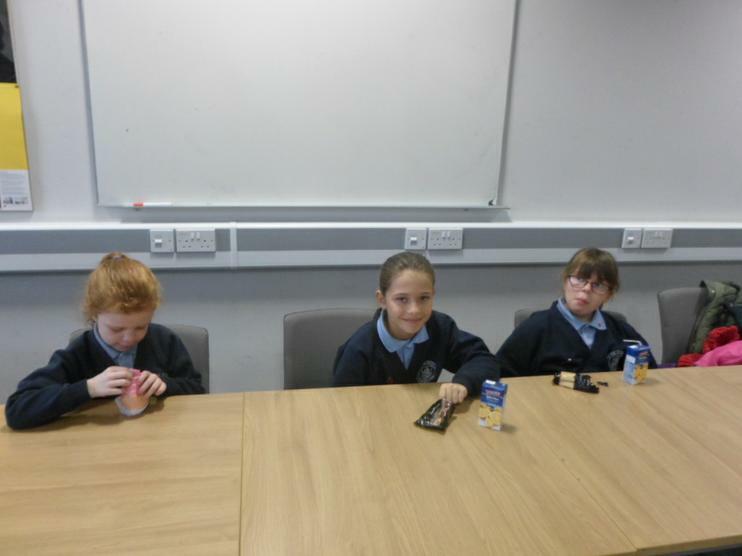 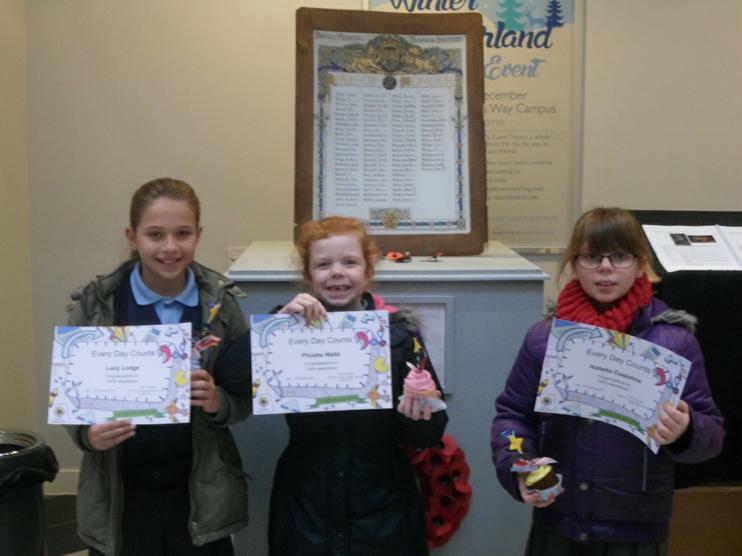 Our school won the top prize by having the most children who had completed the reading challenge. 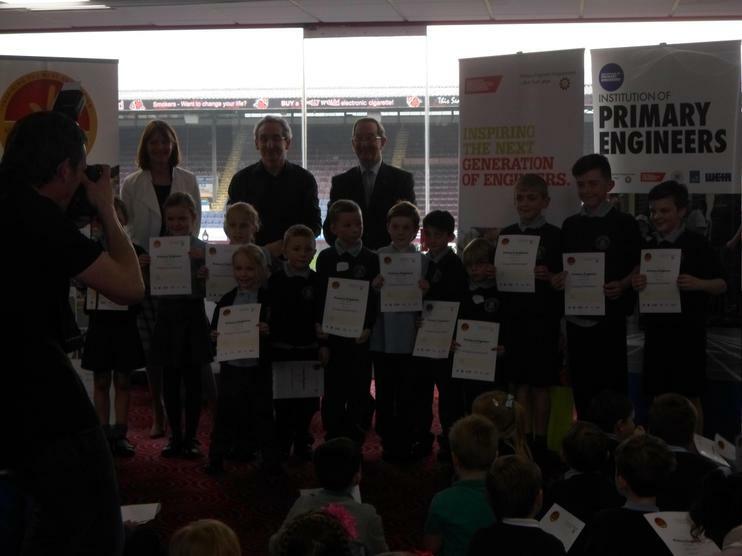 We are so proud of our children. 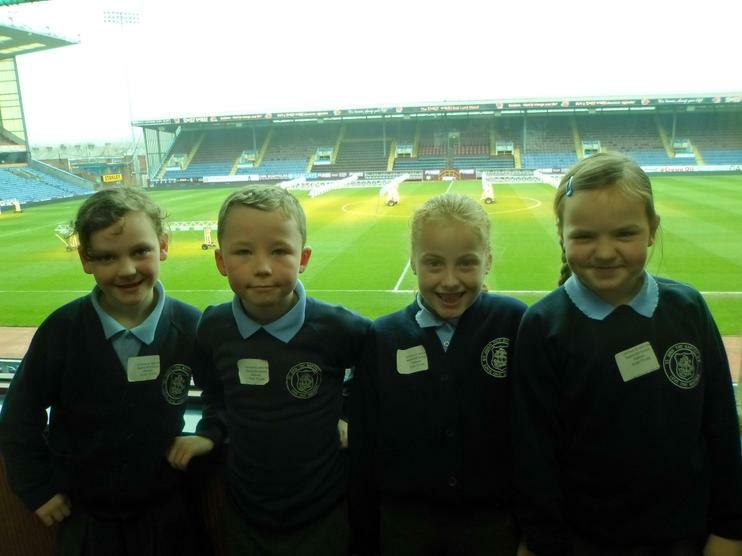 The prize is that 20 of our children will be invited to Turf Moor to have a full tour of the grounds and behind the scenes. 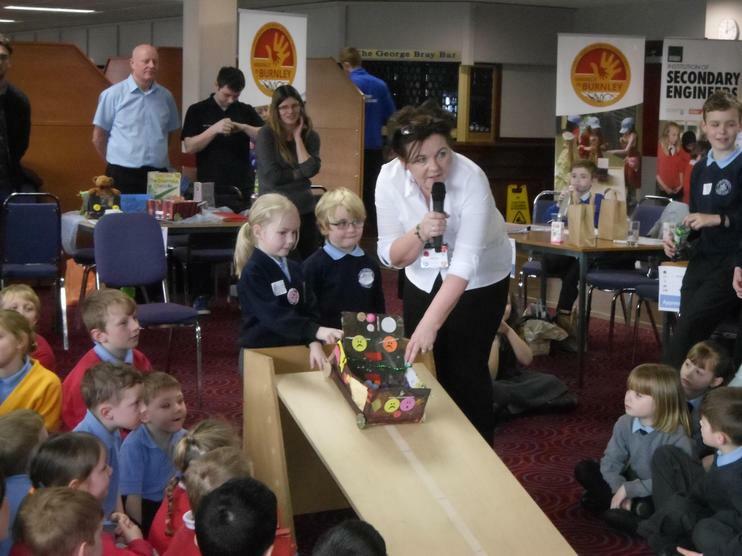 The names of all the children who took part will be put back in a hat after the holidays and the 20 lucky winners will be notified.